Yesterday, on my Facebook Page, I made a promise. I promised to hand out an HD resolution desktop background to download once my page reaches 50,000 followers. Well, the 50k has come and gone, so it's time to keep my word. 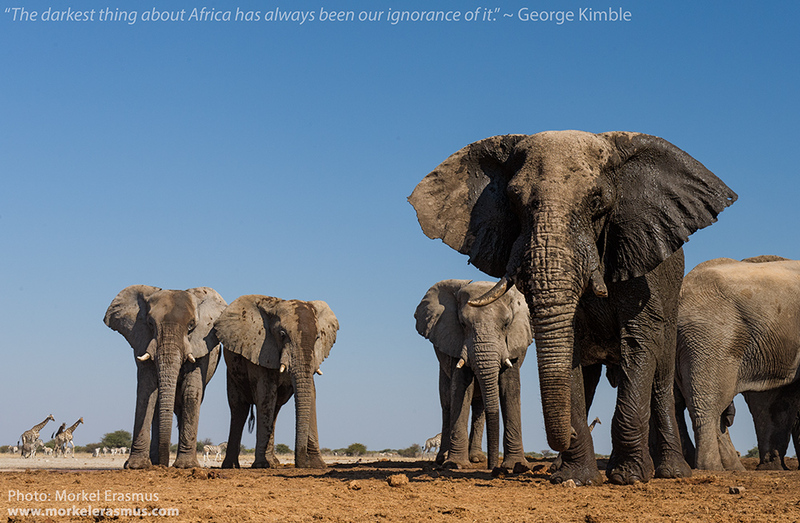 "The darkest thing about Africa has always been our ignorance of it..."
You can download the HD version by clicking on THIS LINK. I hope you enjoy having this on your iPad, laptop or desktop computer! Thank you! They are so majestic. Thank you so much! love it on my Desktop. Glad you like it, Salome! Thanks heaps! My favourite animal! Thank you for sharing your beautiful work ! Are you a lion snob?